Ohio Haflinger Association - What O.H.A is doing for you! 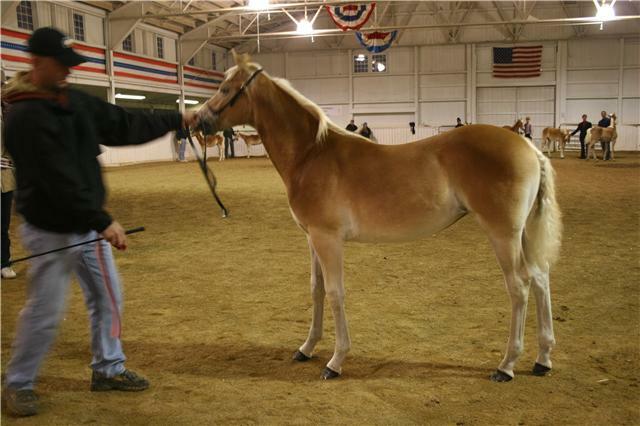 The Ohio Haflinger Association provides added money for the AHR Futurity weanling classes. 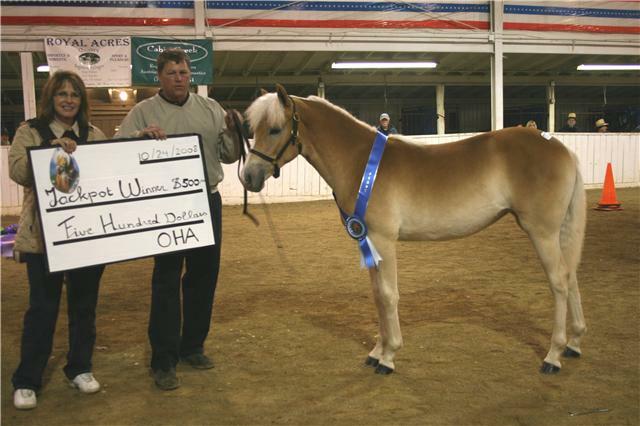 All of the Ohio State Fair Haflinger Classes are sponsored by OHA and OHA members! The OHA also supports the Haflinger Championship Challenge program!